Wonderful Top Floor, Inner City Living! 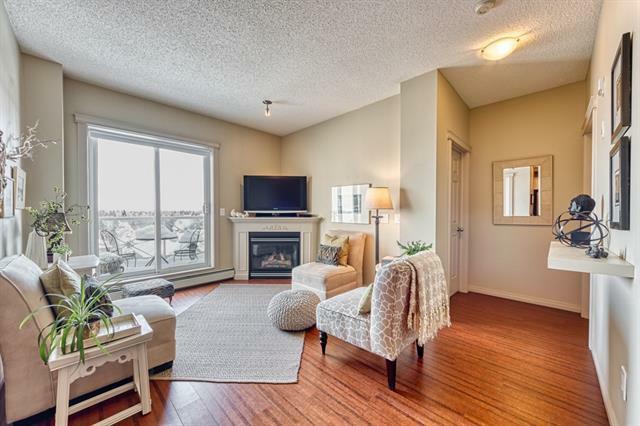 Featuring 786 Sq.Ft., 2 Beds 2 Baths Condo is Located in the Desirable Community of Crescent Heights. 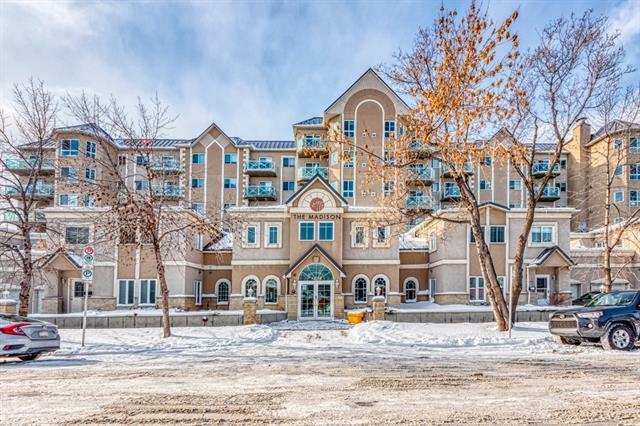 This Great Location is easily accessible to shopping on ground floor in the building including Cafs, Restaurants. Central location easy access to all major routes, and to Downtown. This Unit Includes 9ft ceilings Throughout, Newer Cork Floors, Large Kitchen Complete with Granite Counters & lots of cabinets. 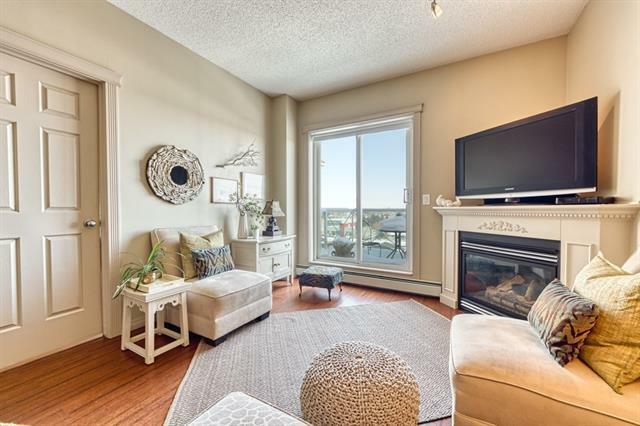 Living Room with Gas Fireplace & Access to Private Balcony with the open view. Master Bedroom with Walk-Through Closet & 4 pc Ensuite, 1 Additional Good Sized Bedroom & 4 Pc Bath & In-Suite Laundry Completes the unit. 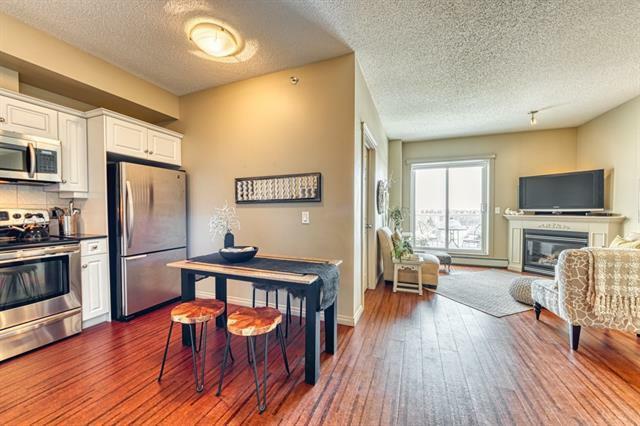 This Condo also features Titled Heated Underground Parking & Access to Private Exercise Facility! This location wont last!